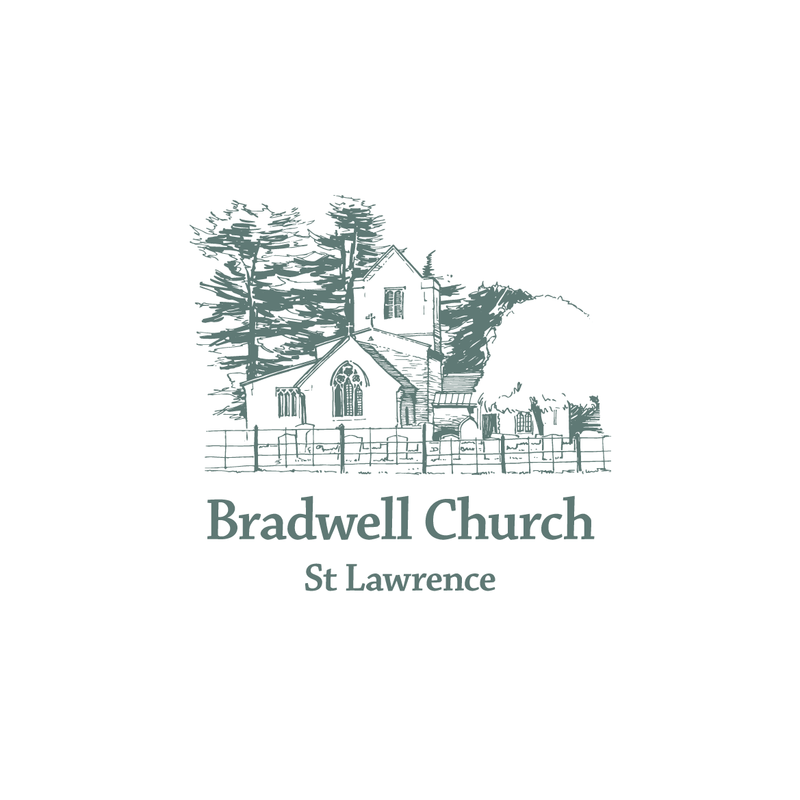 St Lawrence Church in Bradwell, Milton Keynes asked us to develop a visual identity. They had a old sketch of the church that they liked but wanted it updated so it could be used for stationery. They were also keen to use the opportunity of requesting a redrawing of the sketch to commission us to look at a broader visual identity for the church that could be used for advertising, events and other print collateral. 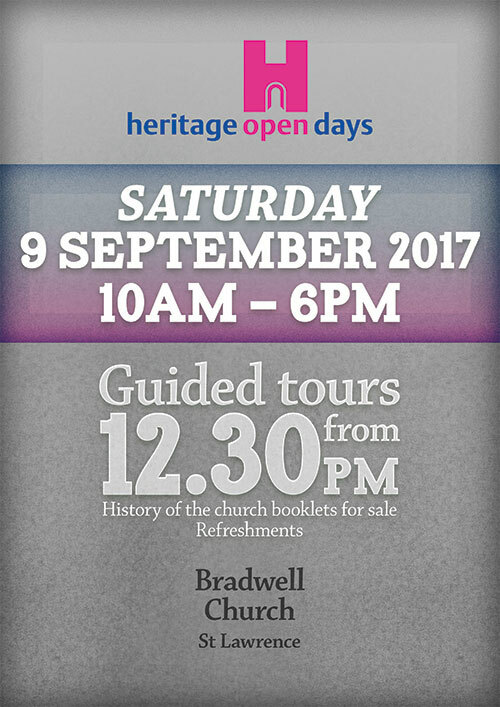 The new identity has been used for posters and invitations, including a poster advertising Heritage Day tours at the church. The church has also made use of the graphic and colours for their own in-house website.